McIntosh has handcrafted legendary components in its Binghamton , New York facility since 1949. The company’s distinctive glass front panels and famous blue power meters are some of the innovations that enhance its products longevity and desirability. 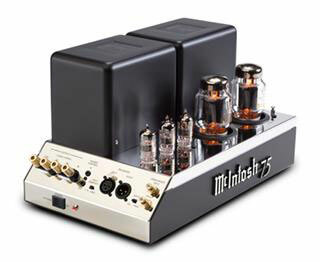 Sound aficionados invariably agree that McIntosh sets a pretty high bar for quality sound.